For all our test we use the best Infrastructure and equipments procured from some of the leading companies across the globe. 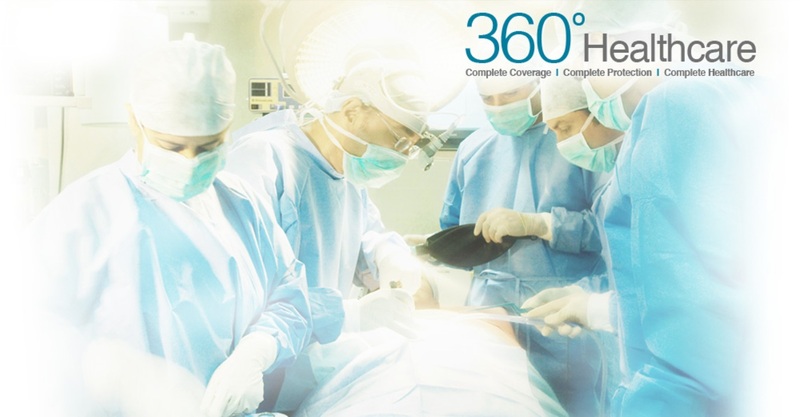 Experience the highest standards of healthcare with us. Exclusive International guest handling team comprising of doctors, paramedics and customer service executives. 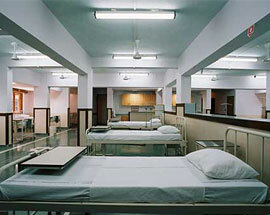 Assistance from highly qualified and experienced doctors. 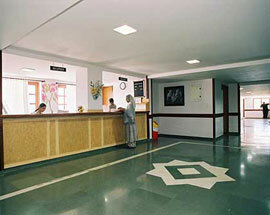 Rajagiri Victor Hospital is a tertiary-care, super-specialty, multi-specialty hospital in Goa, India. With a vision -To give life abundantly. 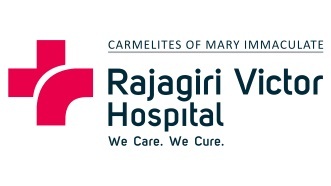 It is a franchise of Rajagiri Hospitals Enterprise Ltd., the largest healthcare provider in south-east Asia, which ensures that the services provided are in accordance to the highest Rajagiri standards. The hospital provides comprehensive diagnostic, medical, surgical and emergency care of world-class ACLS Certification with 150-beds in state-of-the-art facilities, with leading specialists running Centers of Excellence which are unsurpassed in quality. Centers of Excellence include - Cardiology & Cardiothoracic surgery, Neurosurgery, Orthopaedics & Joint Replacements, Gastroenterology, Cosmetic & Plastic Surgery, Dentistry, Trauma & Emergency care, Urology, Nephrology, Gynaecology, Paediatrics and a host of other medical services. The hospital is equipped with skilled and experienced nurses, technologists and doctors who are committed to providing the most advanced and compassionate in-patient and out-patient care. It is increasingly attracting patients from Europe and the rest of the world. 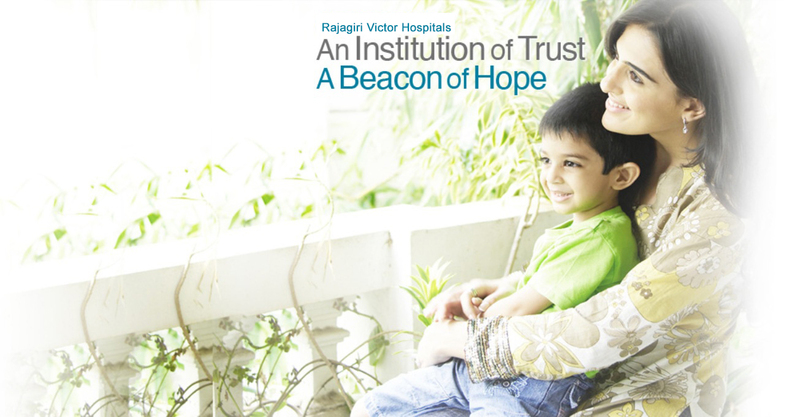 Rajagiri Victor Hospital is the first and only tertiary-care, super-specialty, multi-specialty, hospital in Goa, India. Malbhat, Margao, Goa, India. 403 601.